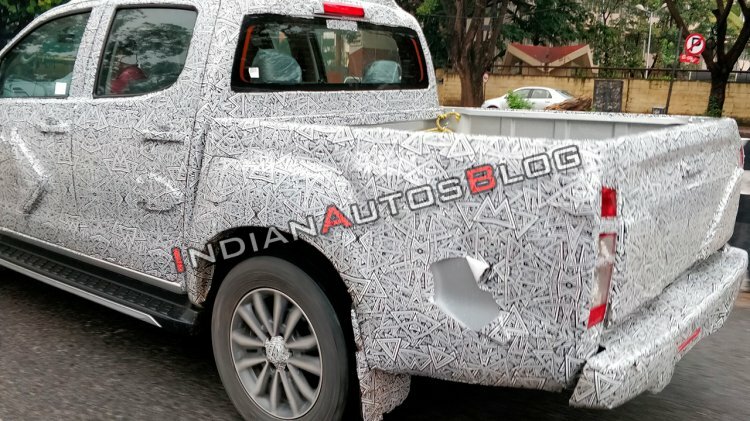 Close to a year after the new Isuzu D-Max broke cover in Thailand, it has reached India for testing, spy shots shared by IAB readers Prateek & Saumitra have revealed. The second generation Isuzu D-Max will get a facelift for the second time. The second generation Isuzu D-Max has received subtle design revisions with the minor model change. Now, it features revised radiator grille, more aggressive headlamps with L-shaped DRLs, revised fog lamp housing and blacked-out B-pillar. The interior design has not changed. The alloy wheel design of the mule shows that it's the V-Cross variant that's on test. In India, the Isuzu D-Max is available as a crew cab and a single cab. Of the crew cab version, a V-Cross variant targeted at private customers is also available. A chassis cab version was displayed at Auto Expo 2016 and then spotted outside in November last year. This version, called ‘Spark’, could finally head into the market with the facelift. The regular crew cab version and the single cab version employ a 2.5-litre VGS Turbo diesel engine that produces 58 kW (78.86 PS) at 3,800 rpm and 176 Nm of torque at 1,800-2,400 rpm. The V-Cross crew cab uses a more potent version of this engine with a tuning of 100 kW (135.96 PS) at 3,600 rpm and 320 Nm at 1,800-2,800 rpm. A 5-speed manual transmission is standard. A part-time 4WD system is available in the V-Cross variant. Along with the new Isuzu D-Max, the new Isuzu MU-X is also undergoing local testing. 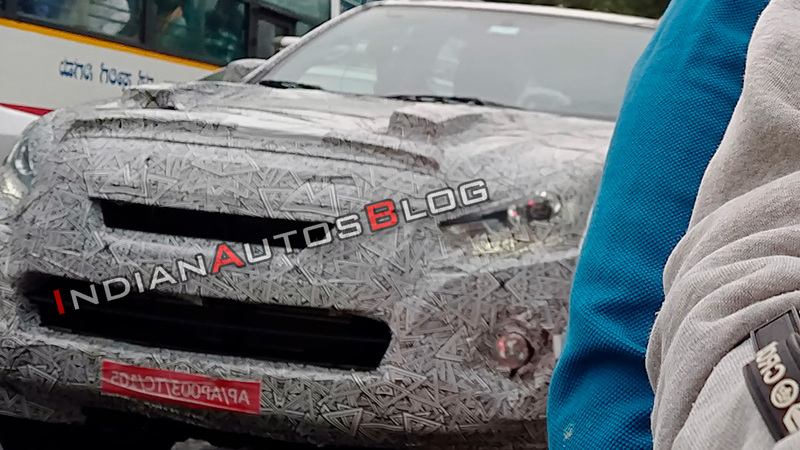 The SUV is said to feature a BSVI-compliant 1.9-litre engine. The Isuzu D-Max series could gain BSVI-compliant engines with the facelift, making them the first pickups to do so. The 2019 Isuzu D-Max could go on sale in India in the first half of 2019.